New Leaf has dropped the price of their flights from Edmonton to Kelowna, BC down to $88 CAD roundtrip including taxes. 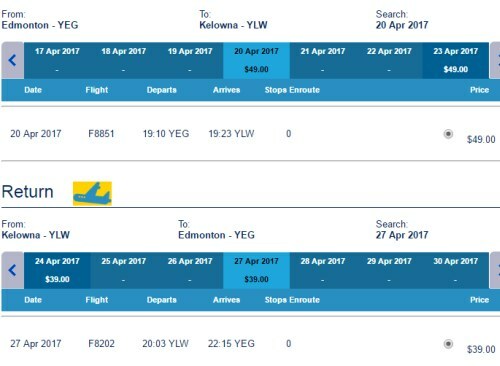 This is yet another new record for the cheapest roundtrip flights between Edmonton and Kelowna. 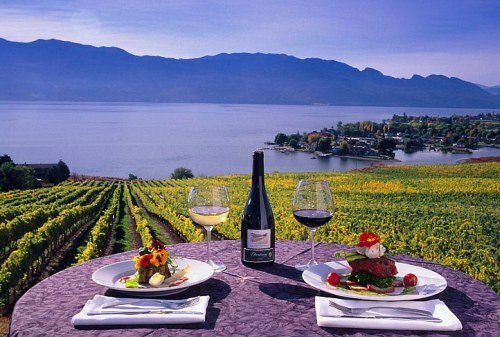 Edmonton to Kelowna, BC - $149 CAD roundtrip including taxes | WestJet flights, and is New Leaf out of the picture? Edmonton to Kelowna, BC - $68 CAD roundtrip including taxes | how low can they go? edmonton, yeg, flight deals, canada, north america, bc, british columbia, new leaf and kelowna.